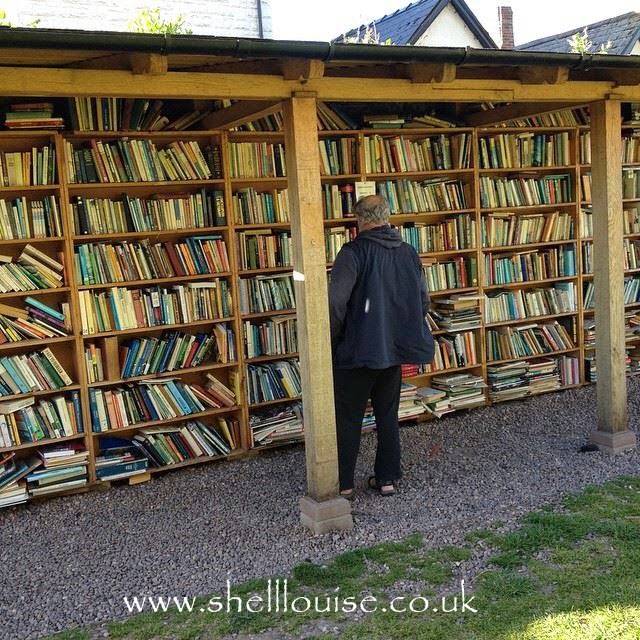 I’ve not read as much this month as I did last month because we’ve been busy in the garden. I changed my reading challenge from 12 books for the year to 40. It says I’m 1 book behind so I’d best get reading more next month! 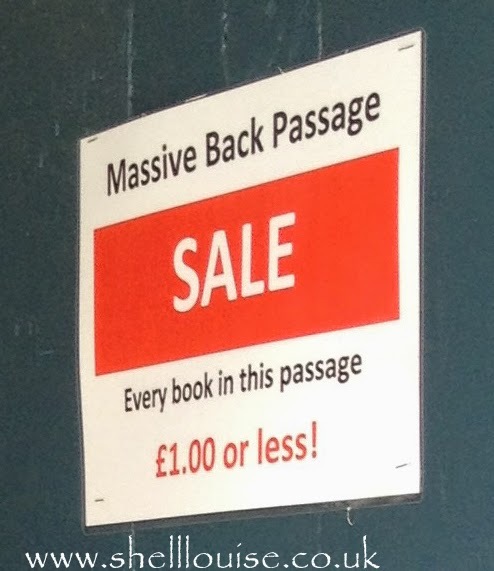 I started a new book by A. S. Byatt on Sunday called The Children’s Book but I really couldn’t get into it so I’m reading Agatha Raisin, the walkers of Wembley. I should have it finished before the end of the month which will be my 4th book in May. I read The Poison Artist by Jonathan Moore last week. It started off really slow and boring but I’d read some reviews and knew to expect it. I carried on reading because the same reviews said it got better by the middle and brilliant at the end. I didn’t find it brilliant, I found it really disappointing. It felt like I’d wasted time reading this book when I could have been enjoying something else and I blame Stephen King; for years he’s been my favourite author and when I saw the quote from him on the front of the book saying it was terrifying, I believed him! The other books I’ve read are more Agatha Raisin ones. I can’t wait for the tv series that’s starting on the 7th June. I set myself a challenge at the start of the year; I love reading but hardly read any books last year because I got into the habit of only reading a couple of pages each night before I fell asleep. 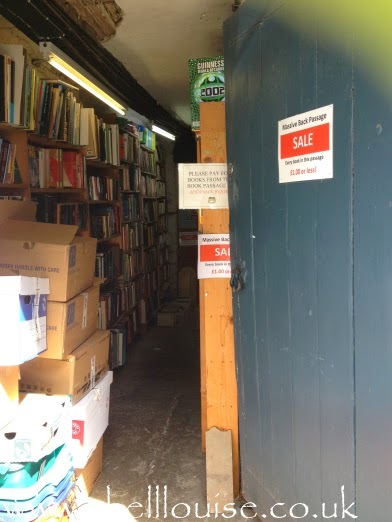 It took me months to finish one book and with a ‘to read’ pile that was getting bigger every week, thanks to working on the book section at the charity shop, I knew I had to make more of an effort to find the time to read. Nighttime reading is how I get myself to sleep but I now bring my book downstairs with me in the mornings and read while I’m eating breakfast. 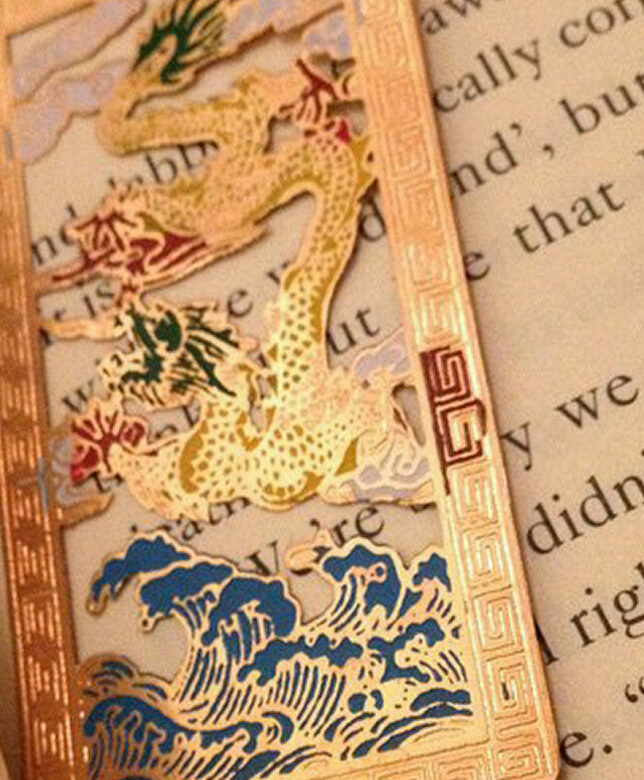 I keep it by me so that whenever I get some free time, it’s there and I can settle down and read a chapter or three. Goodreads run a challenge every year so this year I challenged myself to read one book a month. I’m already on book number 9! I should have set my goal to 40, not 12! Next on the list is Agatha Raisin and the quiche of death by M.C. Beaton. The first 20 books of the series were donated to the charity shop this week so I’ve bought the first one and put the others to one side. I was going to buy them all but figured it would be best to read the first one and see if I like it before spending £20 and ending up with a series I won’t carry on reading! I read The Mistletoe Bride by Kate Mosse after finishing Call the Midwife, which is a collection of short stories and I really enjoyed it. 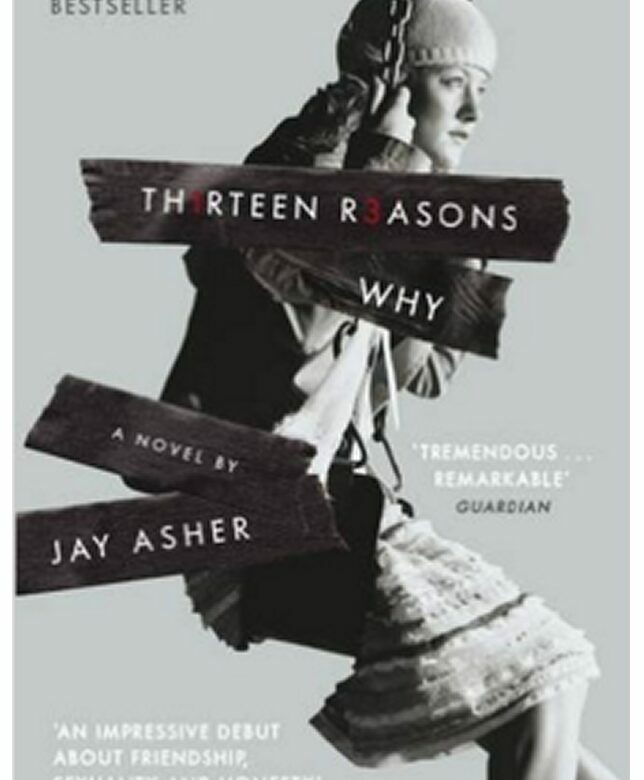 The next book I read was one I had for Christmas called Thirteen Reasons Why by Jay Asher. It’s a story about a teenage girl, Hannah, who commits suicide but before she does, she records herself on tapes, talking to the people who contributed to her decision to kill herself. The tapes are mailed to the first person on tape one. They’ve been instructed to mail them to the next person on side two of tape one when they’ve finished listening. The book is written from the point of view of Clay. He’s one of the people mentioned on the tapes from Hannah. The dual narration was a bit confusing for the first few pages. I soon got my head around it and ended up really enjoying the book. I’m now reading a James Herbert novel called The Ghosts of Sleath. It’s another book about the psychic investigator, David Ash who I first read about in the novel, Haunted. It’s been a bit disturbing to read if I’m honest. It deals with the murder of a child, sexual abuse of another child and a nasty attack on a youth who didn’t deserve it. I’m on Goodreads if you’d like to follow my progress. I should have done this post at the start of March but I totally forgot! 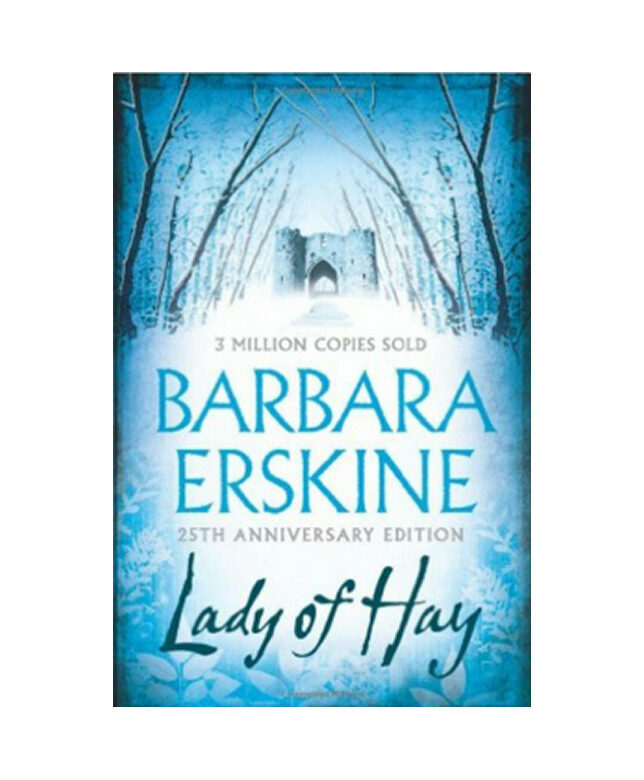 I finished my February book, Lady of Hay early so started my March book early and finished that a couple of days ago. 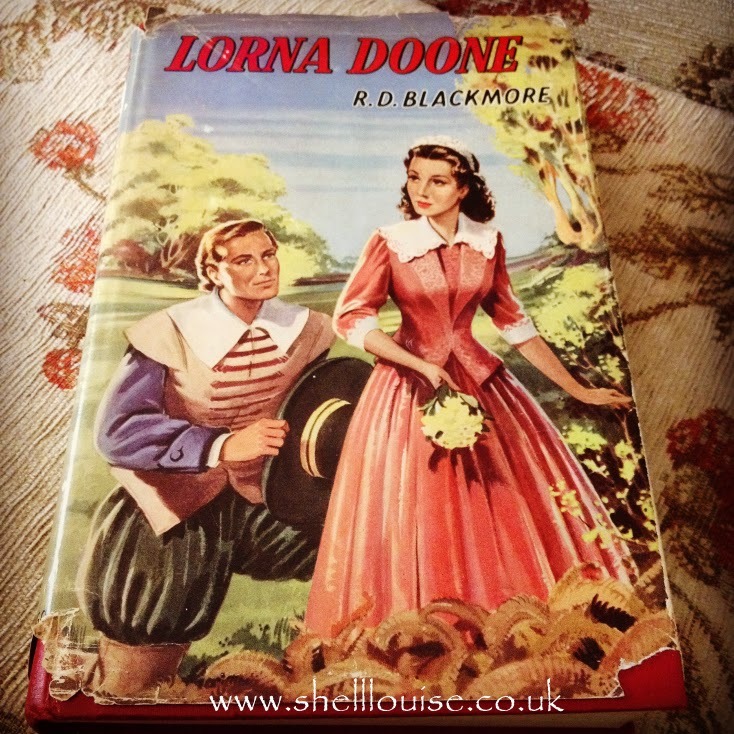 I’ve now started a new book and aim to finish it before the end of March as well! 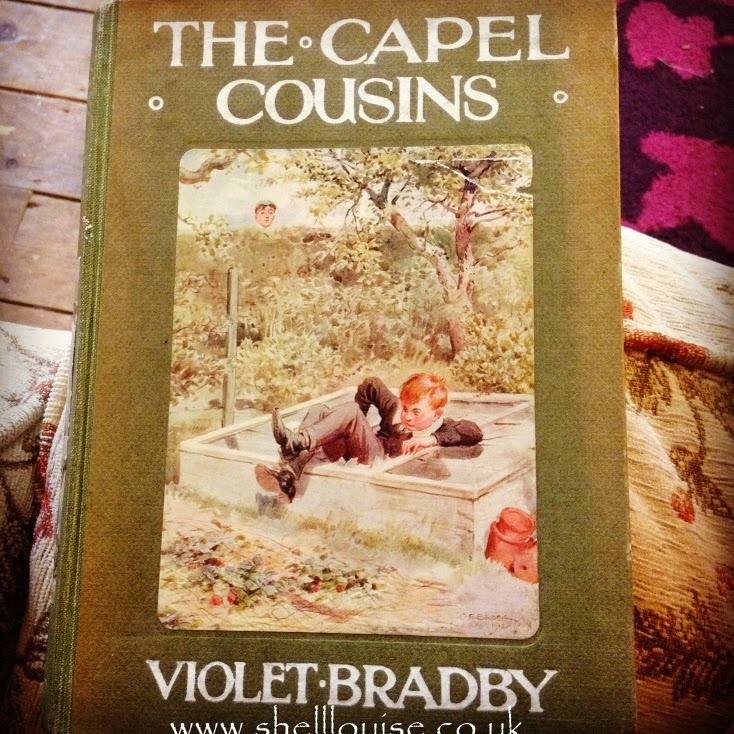 More about that at the end; for now, onto Call the Midwife…. I was looking forward to reading the box set of 3 books by Jennifer Worth. It was a gift for Christmas as I’d seen season 1 on TV and loved it. 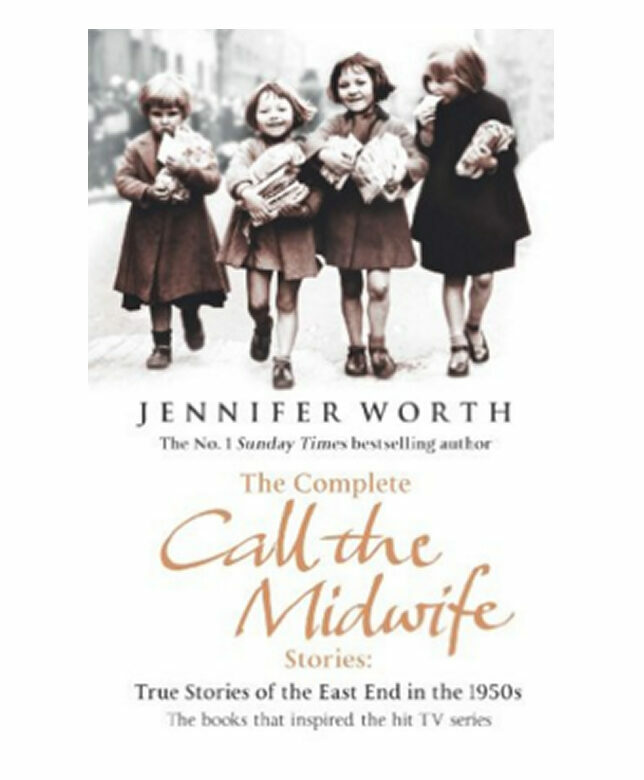 I didn’t enjoy the book as much and didn’t want to read the other 2 books in the series after finishing the first book, Call the Midwife. It was a well written and the TV series seems to have followed it faithfully but I think that may have been the problem; I already knew what was going to happen with each person/family and it bored me a little. I decided not to read the next book. It’s about the workhouses and I thought it might be too upsetting. You can see my progress on Good Reads if you’re at all interested in following me! Jo Clifford, a successful journalist, is all set to debunk the idea of past-life regression in her next magazine series. But when she herself submits to a simple hypnotic session, she suddenly finds herself reliving the experiences of Matilda, Lady of Hay, the wife of a baron at the time of King John. 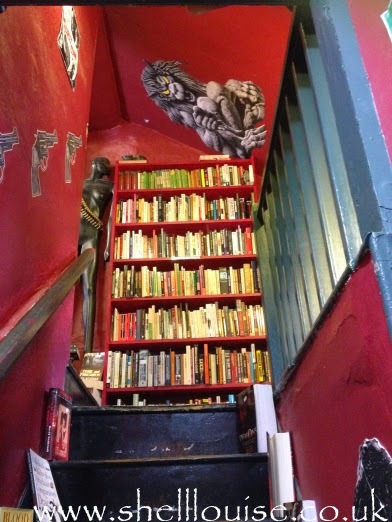 I’m going to have to try and spend even more time reading during February. It’s probably double the size of Reconstructing Amelia and I only just managed to finish that in a month! 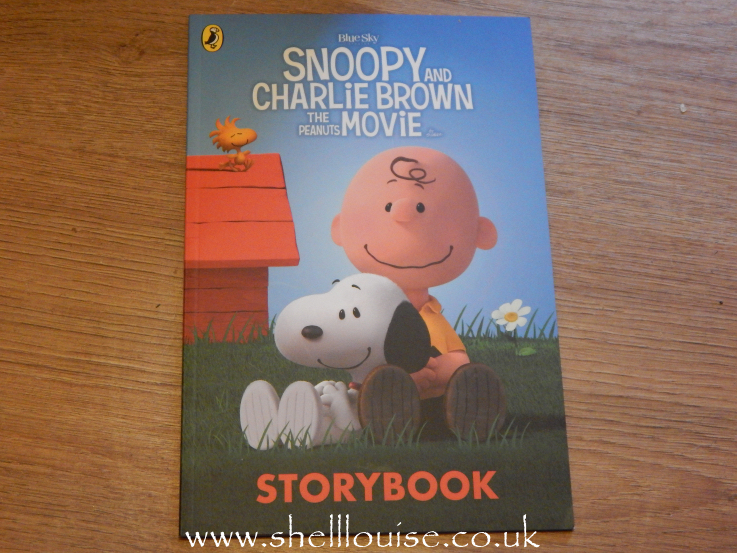 We received the storybook of the new movie that’s in cinemas now, Snoopy and Charlie Brown – A Peanuts Movie. We haven’t seen it yet but I can’t wait till we do! The story is about a new girl with red hair who moves into the neighbourhood. Charlie Brown likes her but he’s too shy to talk to her. Lucy tries to help him by giving him some advice about girls not liking failures and she says Charlie Brown needs to become a winner. He decides to try and win the school talent show by doing a magic act but on the day his sister ends up needing help with her act and Charlie’s doesn’t go very well. 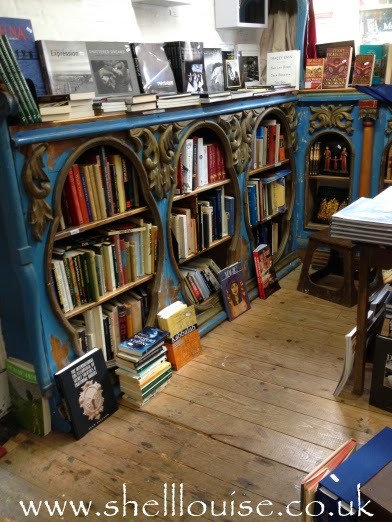 It’s a lovely book with nice big pictures. 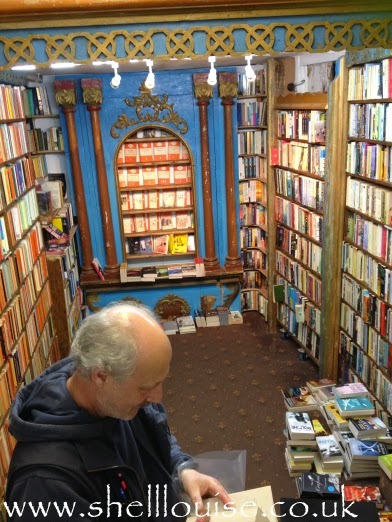 I’m a big fan of reading, I just don’t seem to read as much as I’d like. 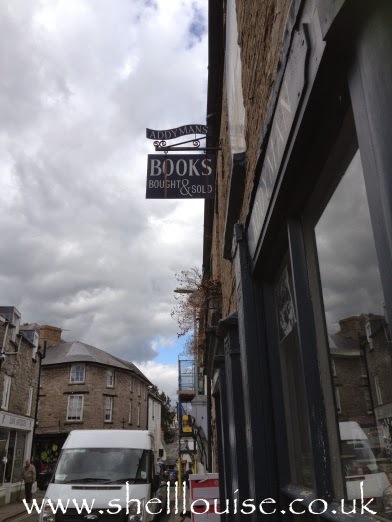 I decided to join with the year in books run by Laura at Circle of Pine Trees. 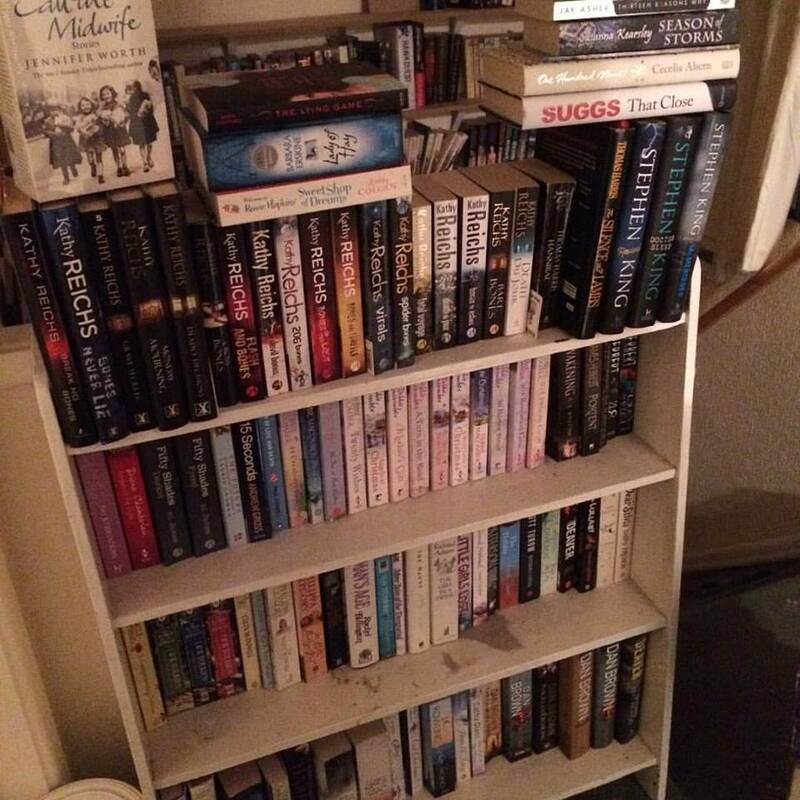 This is my bookcase with all the books I’ve bought or had bought for me as gifts. I haven’t gotten round to reading any of these yet. 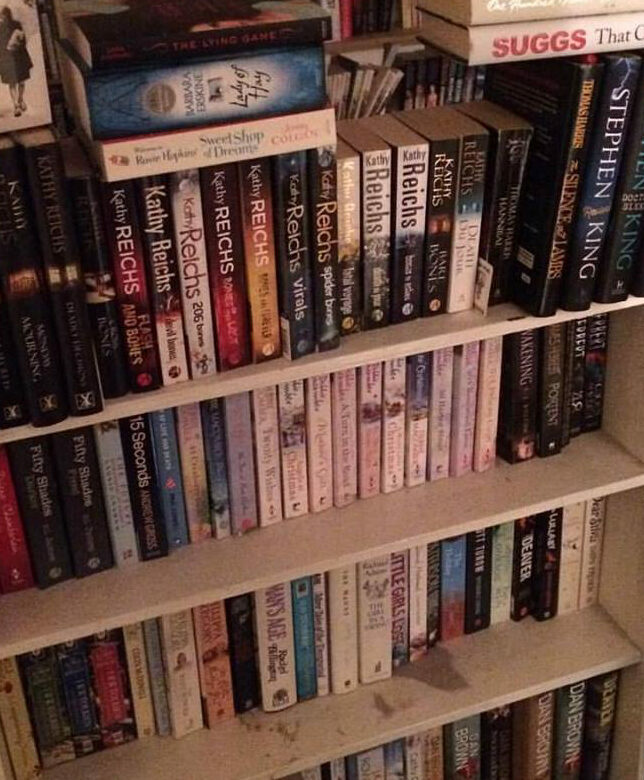 It’s a lot of books, I know that and I also know that I’ll probably never get round to reading them all! 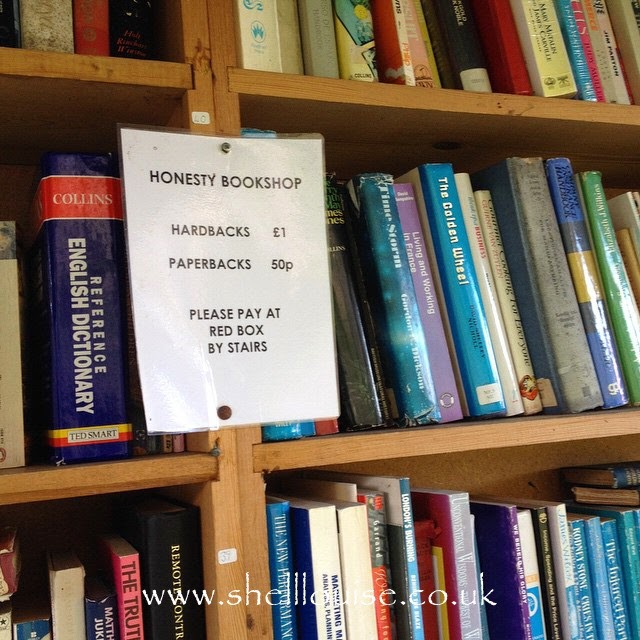 That doesn’t seem to stop me from buying more books and adding them to my wishlist on Amazon! I’ve just noticed there are still 2 books from the fifty shades series on the bookcase. 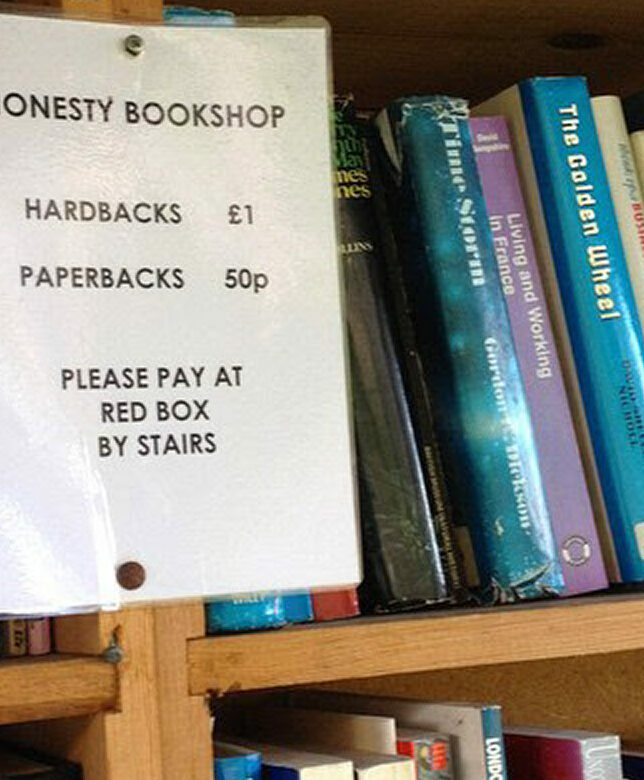 I’ll be taking them to the charity shop. I no longer want to read them after giving up on the first one when it bored me! 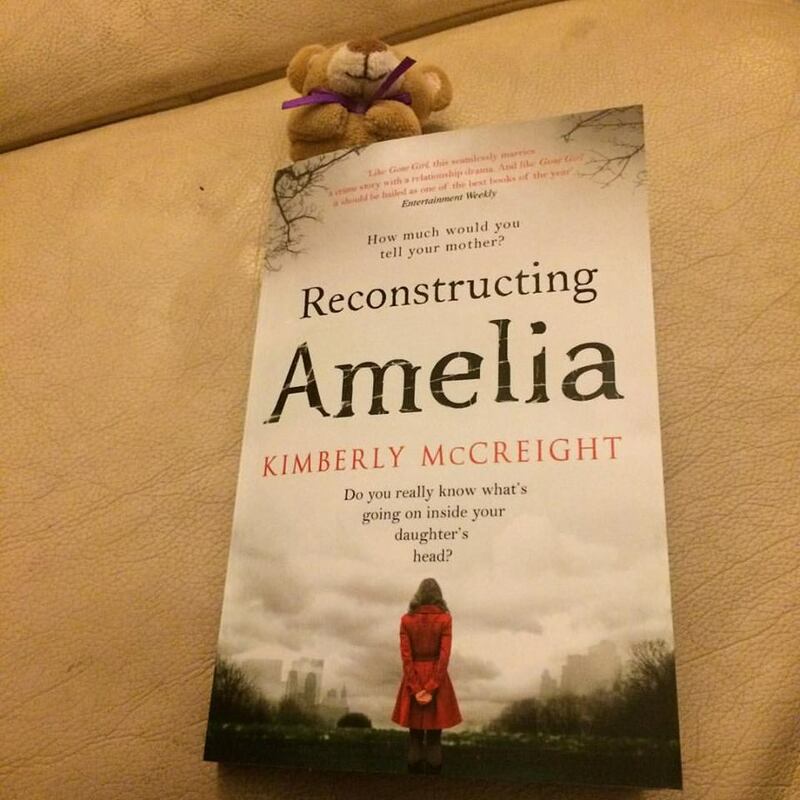 I’m starting off with a book by Kimberly McCreight called Reconstructing Amelia. Stressed single mother and law partner Kate is in the meeting of her career when she is interrupted by a telephone call to say that her teenaged daughter Amelia has been suspended from her exclusive Brooklyn prep school for cheating on an exam. Torn between her head and her heart, she eventually arrives at St Grace’s over an hour late, to be greeted by sirens wailing and ambulance lights blazing. Her daughter has jumped off the roof of the school, apparently in shame of being caught. A grieving Kate can’t accept that her daughter would kill herself: it was just the two of them and Amelia would never leave her alone like this. And so begins an investigation which takes her deep into Amelia’s private world, into her journals, her email account and into the mind of a troubled young girl. Then Kate receives an anonymous text saying simply: AMELIA DIDN’T JUMP. Is someone playing with her or has she been right all along? I’ve read the first couple of chapters and it’s drawn me in. I’ve been going to bed earlier than usual just so I can read for a bit longer! Ella loves big picture story books like these. 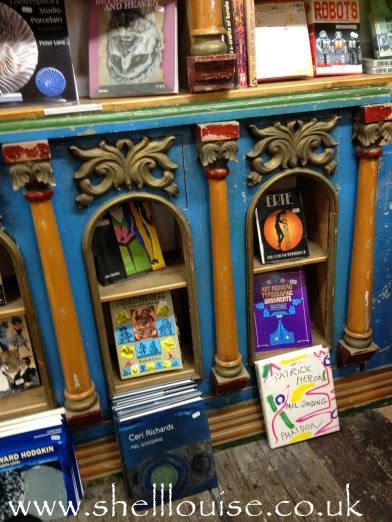 Between them, Kaycee and Ella have lots of these kinds of books. 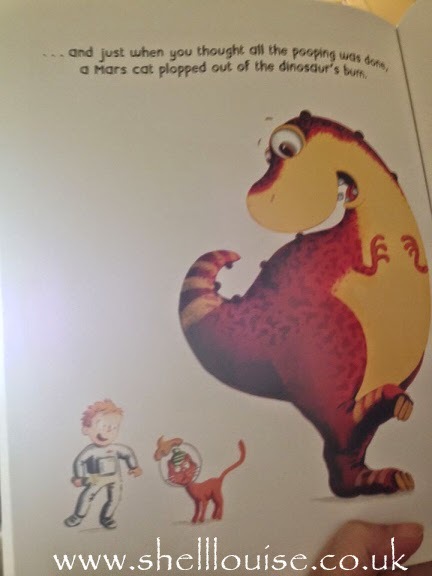 This set of The Dinosaur That Pooped books were welcomed into their collection! The books are written by the seemingly lovely boys from McFly who have now joined together with Busted to become McBusted. Now I have to say that these books do not fill me with the same sense of hilarity that they do the children! Seeing all that poo on the page is in no way funny to me! 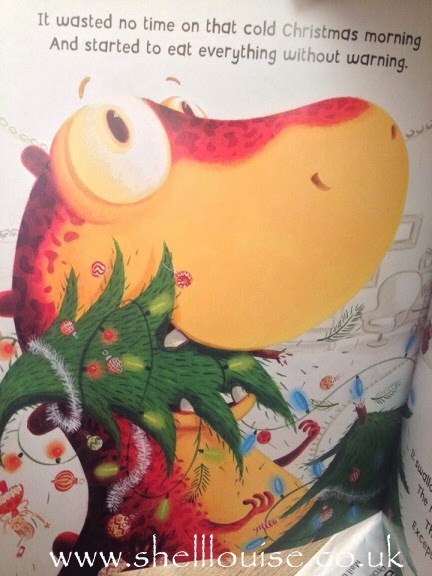 The first book, The Dinosaur that Pooped Christmas, introduces us to Danny. A greedy boy who has more toys than he could ever play with yet he still wants lots more from Santa. Santa gives him a dinosaur egg for a present. It soon hatches and the huge dinosaur starts eating everything in sight, including poor Santa, mum, dad and granny! The next book, The Dinosaur That Pooped A Planet, sees Danny and the dinosaur fly off into space but they forget their packed lunch that mum made for them. 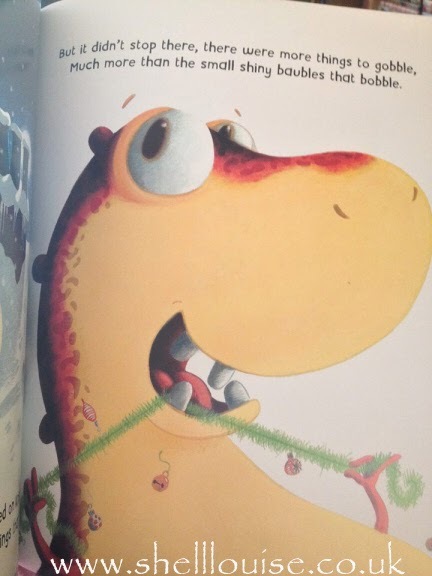 The dinosaur eats everything in sight, including the whole spaceship which leaves them floating in space. He continues to everything he can find and Danny gets worried when he realises they can’t get home. 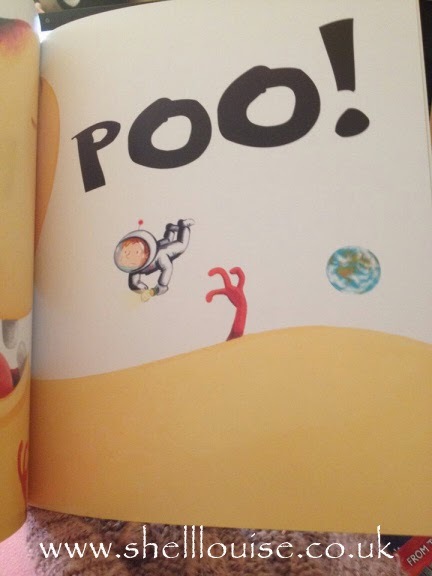 Cue more pooing, which powers them back down to earth and leaves a poo planet next to the moon! 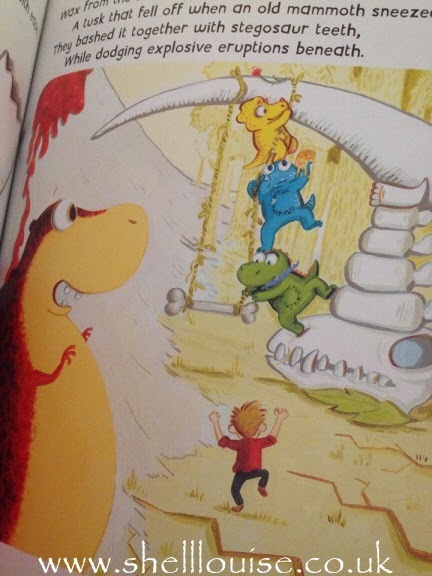 In the new book, The Dinosaur That Pooped the Past, we see Danny and the dinosaur get on a magic swing which sends them back to the time of the dinosaurs. They meet three cute baby dinosaurs called A, B and C! 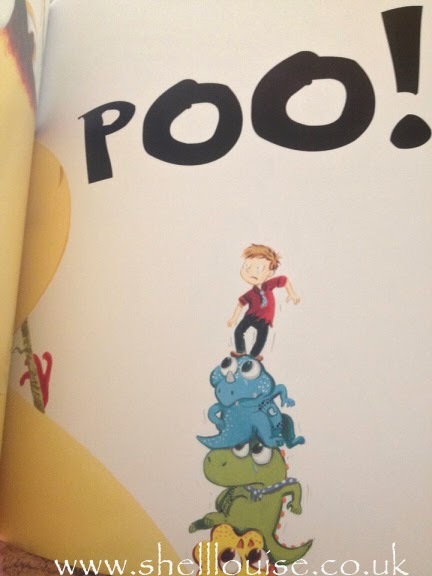 The dinosaur manages to get them back to the present by, you guessed it, pooing! There’s a Dinosaur the Pooped Facebook page and Twitter account. *ENDED* If you’d like to win a set of these books, you can enter using the Rafflecopter widget below.